The Coca Cola Exhibit is the museums latest permanent installation honoring the Coca Cola Bottling Company’s history within Cuero and the seven county districts it served from 1912 - 1985. 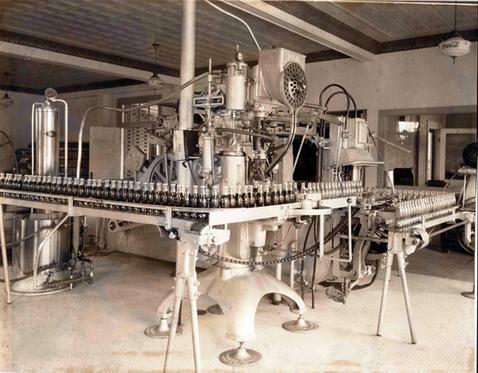 The Cuero Coca-Cola Bottling Company developed into a major economic contributor to the area. E. T. Summers, Sr. followed by his son E. T. Summers, Jr. led the company from a small local bottling plant to a large regional business. Additionally, both men were leaders in the community contributing through their business as well as through their volunteer efforts to bring new business to the area. 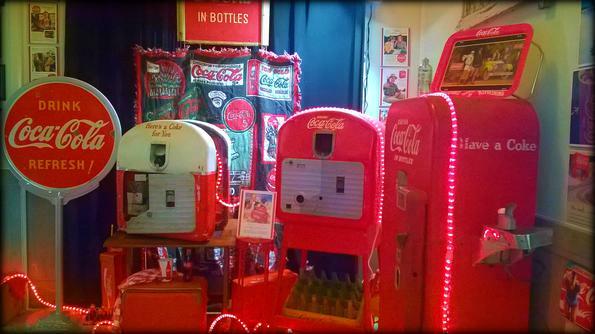 This exhibit contains several antique Coca-Cola dispensing machines, bottles, collectables and a unique item that that dates back to the late 1940’s, the only one known in existence.